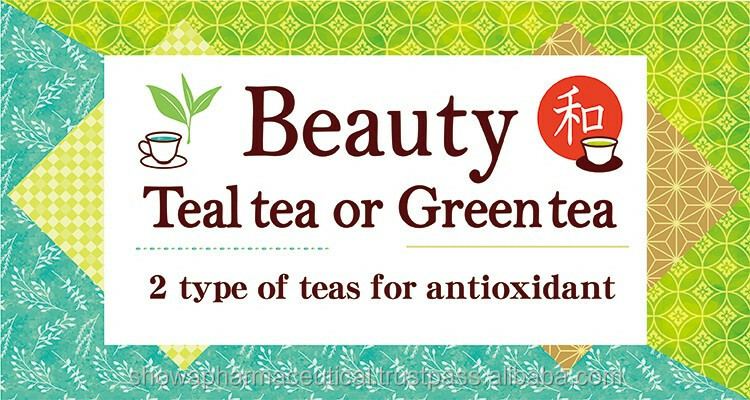 the intake of green tea as top ingredient that is certified to contain beauty and antioxidant benefit scientifically is surely helpful for you. Besides, butterfly pea is used for the blend tea. 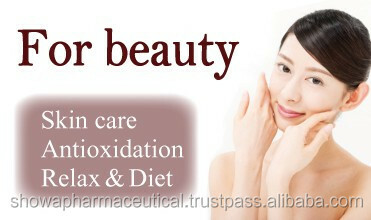 It is made from a variety of ingredients that has benefit of beauty and antioxidant. 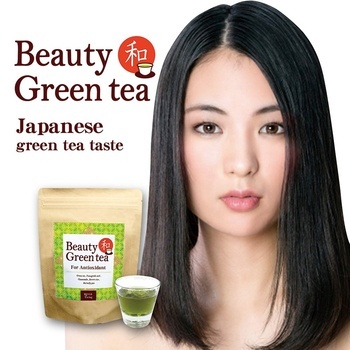 Due to the blend of all ingredients, the bitter taste , peculiar taste of green tea is successful to be removed so that you can enjoy the palatable beauty tea. Always use fresh water, pour it over the teabag while it is still boiling and allow it to brew for 2 or 3 minutes. You can adjust the amount time of soaking it in a boiled water. The tea should support and boost your product benefit or add your ingredients into the tea. It means your will get the more credit from them. 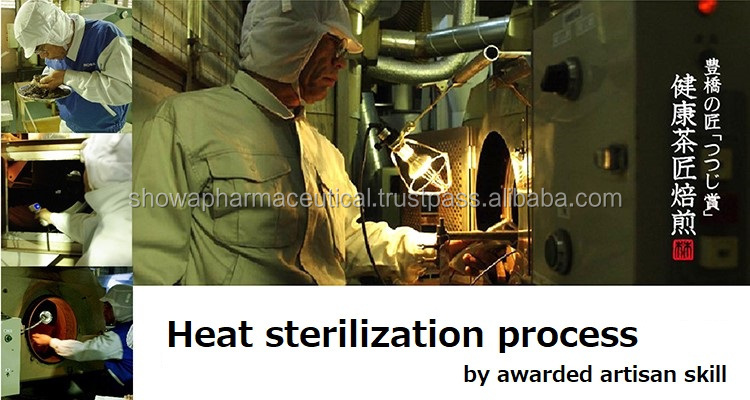 No one can imitate the tea taste because of our awarded heat sterilization process. It is naturally process to make the taste & aroma much better. And your consumers will have a cup of tea with relief and safe. All ingredients is grown naturally, effected by the weather, humidity, sunlight, raining, and etc. Therefore, it must be quite difficult to keep the best taste and flavour continuously. We can change the degree to heat sterilization process all of each ingredients by each ingredient condition, each the day condition, humidity rate, weather. This is the artisan skill to possibly provide the stable, enjoyable , and best taste and flavour of teas. The shelf life is also 3 times longer than the other dried teas. The reason is below information. Why need heat sterilization process for tea? Teas are generally processed (into teabags) as they are. 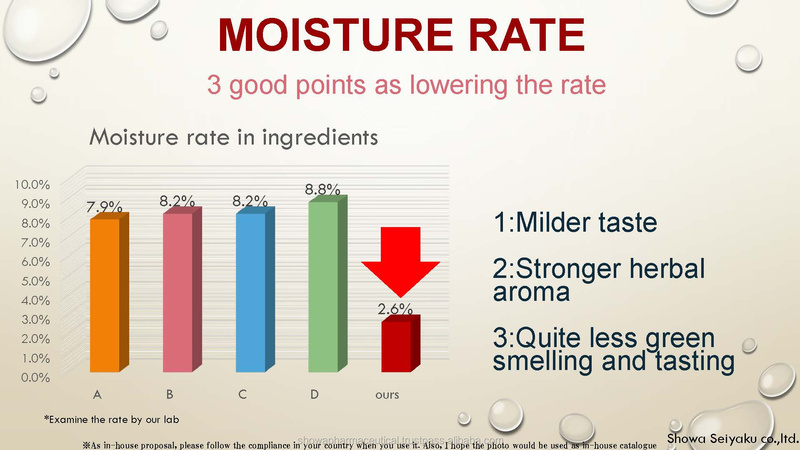 At the point of ingredients, the moisture contains around 10% and make itself less taste, aroma, and quality. 『 Taste, quality, Relief, safe 』 are pursued. One by one, we are significantly strict of all products quality and cleanliness. We thoroughly wash and sterilize every time. 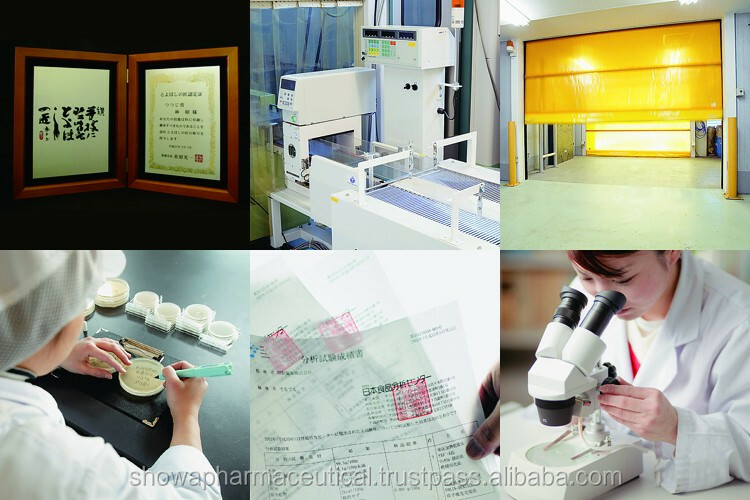 All products are controlled by trace ability. That's why we are able to keep it severe and guarantee as "Japanese quality"
Agrochemical residue, Arsenic, Heavy metals, Coliform bacteria(All undetected).